Ringsted Dun duvets and pillows. Danish quality since 1947. Ringsted Dun is more than 70 years old and is today a highly respected brand, known for the production of duvets and pillows of the highest quality. We honor the deepest respect for our crafts and traditions and focus on what we are best at – making the world’s best duvets and pillows with down and feathers. You should always be very critical when deciding which duvet and pillow you want to spend your nights with. If you choose Ringsted Dun, you can ensure a good sleep for many years in the future. We have not come asleep to our success. 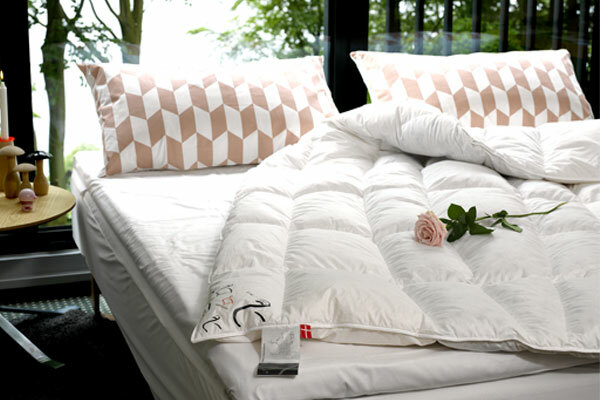 Since 1947, Ringsted Dun has been working to develop and produce duvets and pillows. And today our brand has become a international lifestyle brand known for high quality.